The Nokia 5610 XpressMusic has a global score of 3.84, which is just a bit better than the LG Remarq's 3.5 score. Even being the best in this comparisson review, the Nokia 5610 XpressMusic body is incredibly older, a little thicker and a little bit heavier than LG Remarq. 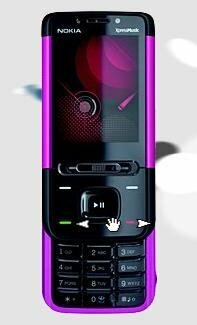 The Nokia 5610 XpressMusic has a much better looking screen than LG Remarq, and although they both have the same resolution of 320 x 240, the Nokia 5610 XpressMusic also has a higher pixels density. The Nokia 5610 XpressMusic features a processor that's very similar to LG Remarq's processing unit, they have the same number of cores. 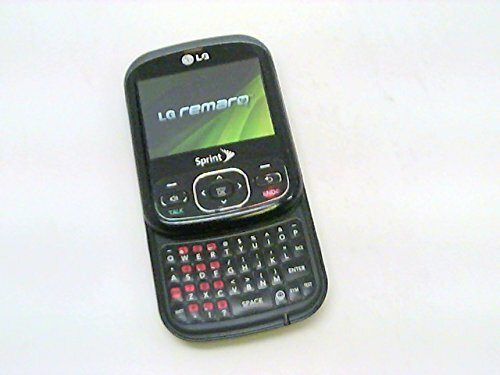 The LG Remarq features a lot bigger storage to install applications and games than Nokia 5610 XpressMusic. The Nokia 5610 XpressMusic and LG Remarq have extremely similar batteries duration. Nokia 5610 XpressMusic has a greater camera than LG Remarq, because it has a camera in the back with a way higher 3.2 mega pixels resolution. Despite of being the best phone between the ones we are comparing, the Nokia 5610 XpressMusic is also very cheap compared to the other ones, making this phone a great choice.